Oil firm Serica Energy has announced a second deal in two days for stakes in the Bruce and Keith fields in the UK North Sea. The London-headquartered firm will buy 3.75% of Bruce and 8.33% of Keith from Japanese firm Marubeni for a cash consideration of £765,000. 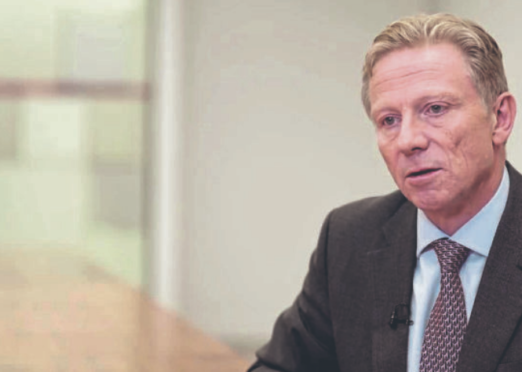 Yesterday, Serica revealed a transaction with BHP Billiton for stakes in the same assets, following earlier deals with BP and Total.